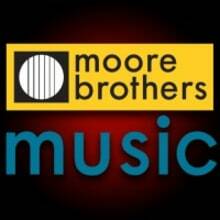 Since 2004, Moore Brothers Music's mission is to build a musical community including the thousands of music students growing up in our store, to the school music programs we promote and support, to our multitude of online customers across the country. We've always looked for the highest quality instruments and accessories available at each and every price-point. You won't find any junk here.